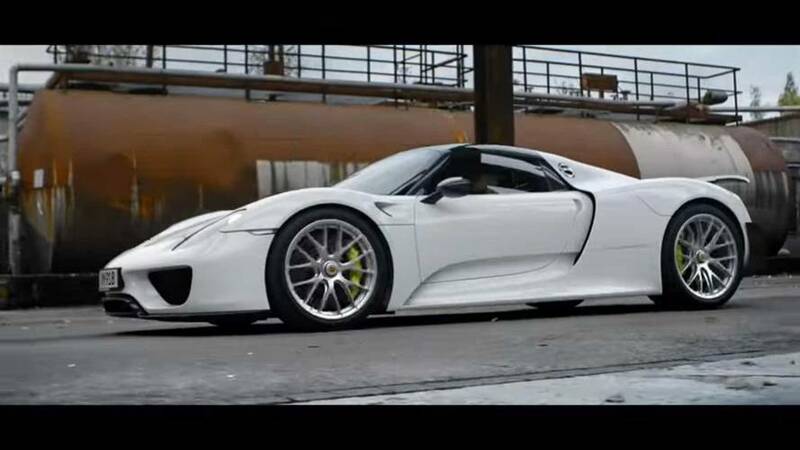 Apparently, the supercar's power rear spoiler is extremely fascinating. 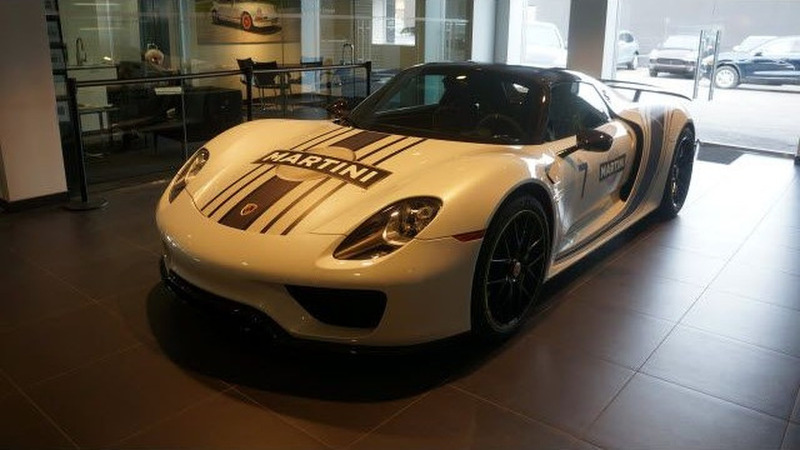 It even has the optional Weissach Package. 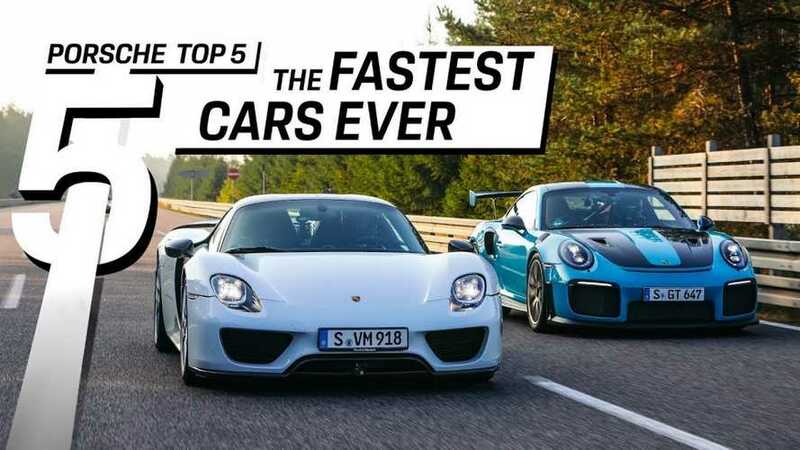 This is what happens when you give some knuckleheads a supercar to play with. 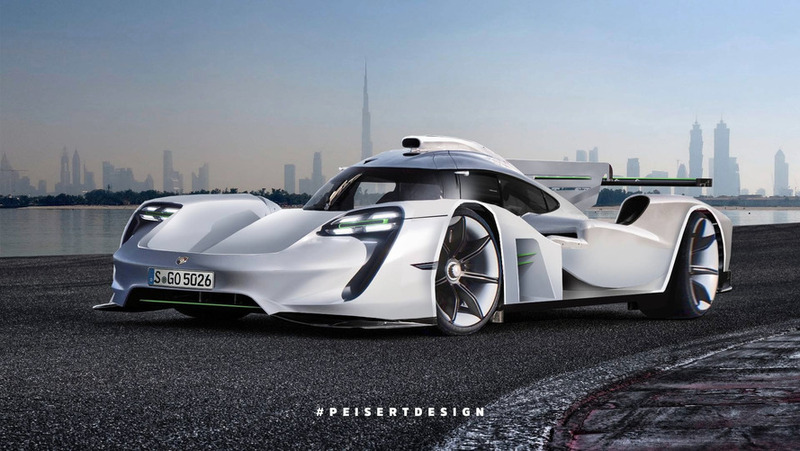 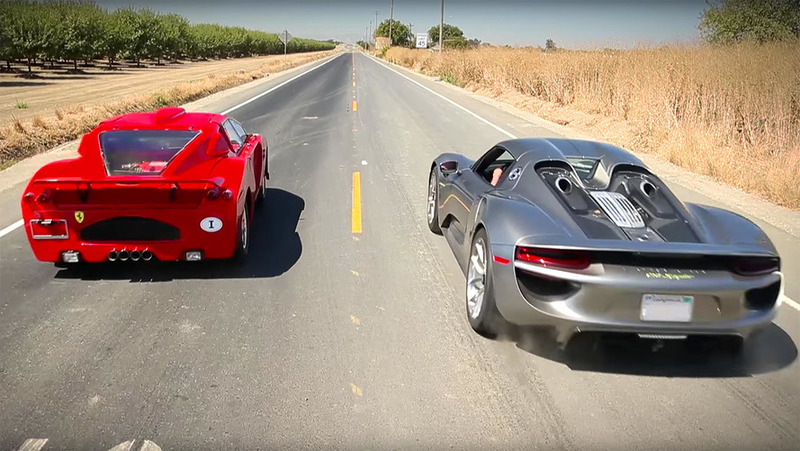 One hypercar is purely electric and the other is a plug-in hybrid. 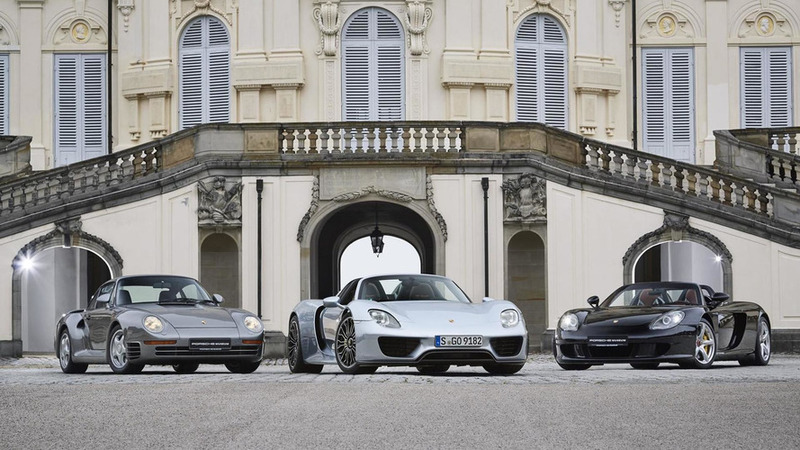 Which makes it across the finish line first? 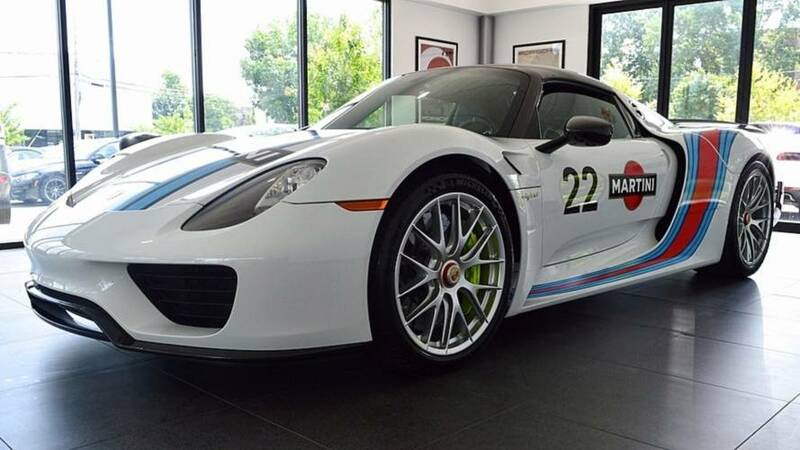 The company installed the safety devices incorrectly. 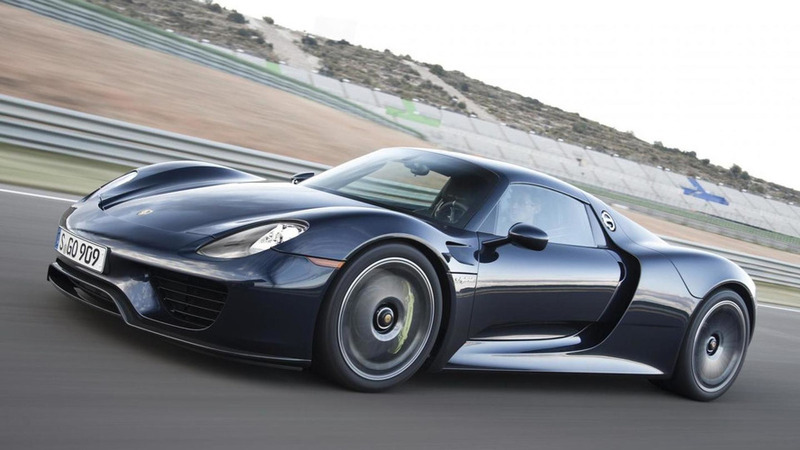 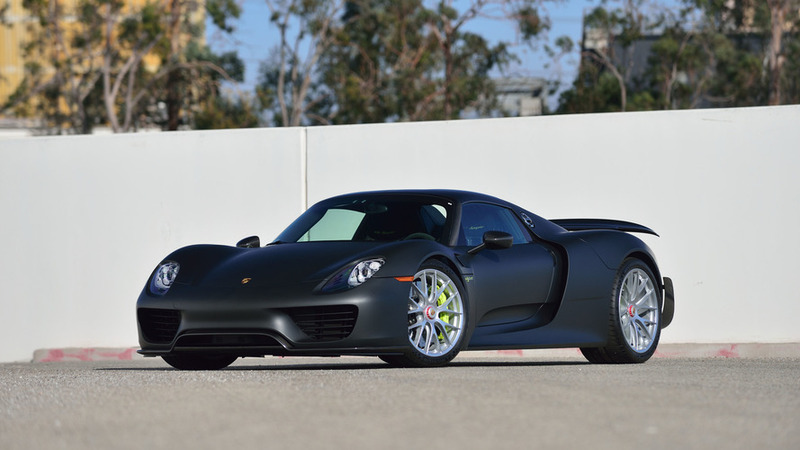 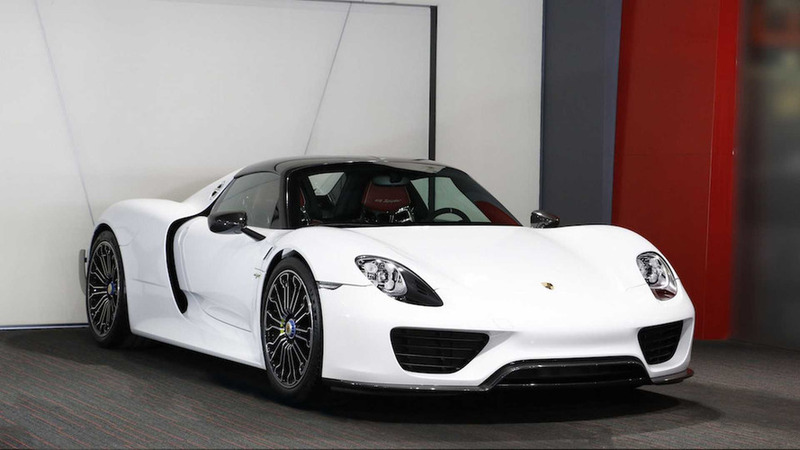 Does anything look better than this matte black Porsche 918 Spyder up for auction? 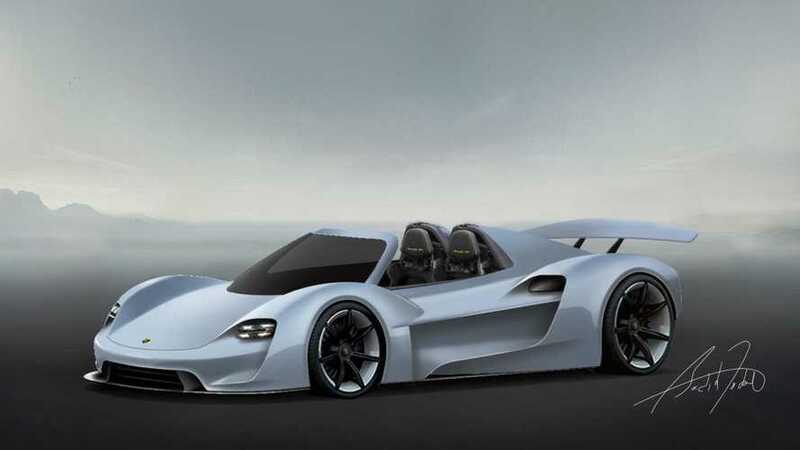 The buyer made sure to choose the most lightweight options for the hypercar. 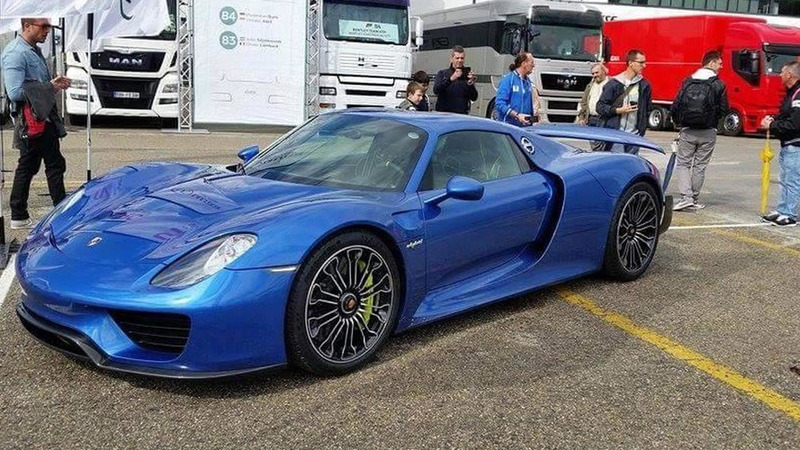 Joy ride came to an end six hours later. 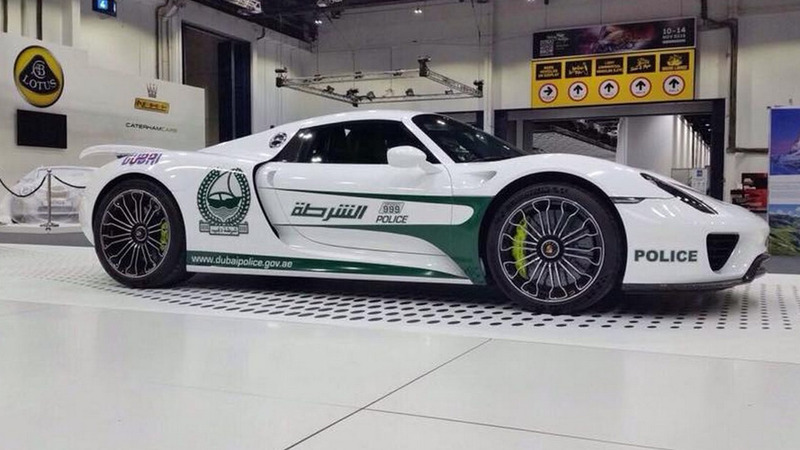 The Porsche 918 Spyder has just joined the ever-growing Dubai police fleet and this isn’t really a surprise given the other members of the family. 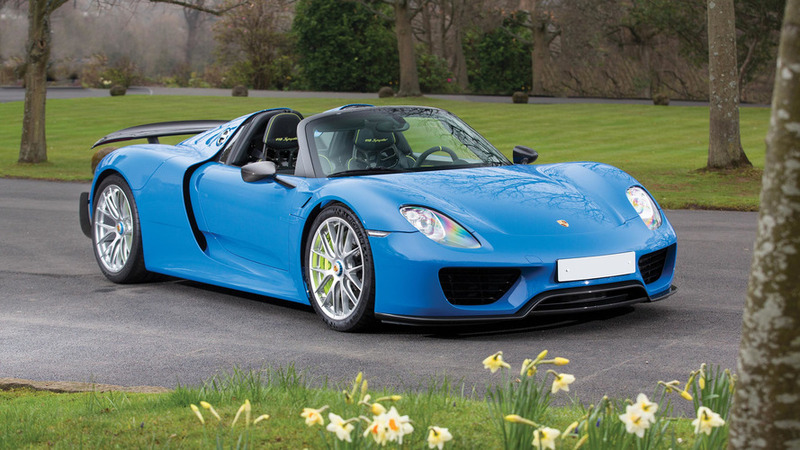 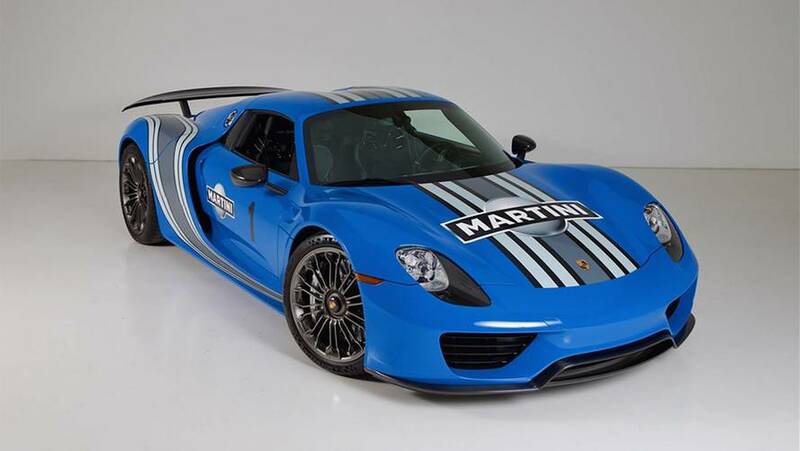 This lovely blue Porsche 918 Spyder equipped with the optional Weissach Package is believed to be owned by none other than Horacio Pagani. 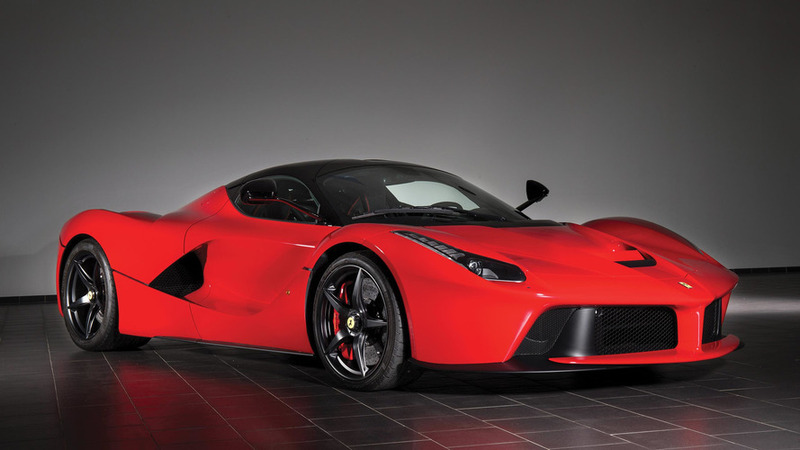 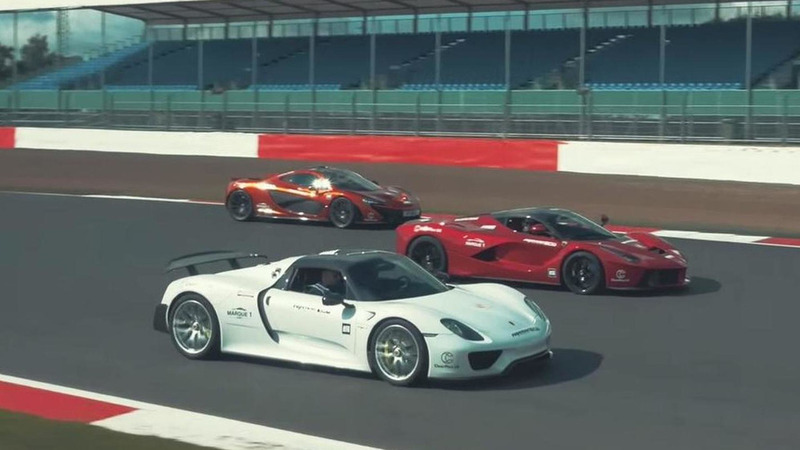 A proper track comparison between the LaFerrari, McLaren P1 and Porsche 918 Spyder will be available next month, but until then we have a first teaser video out of a total of three.